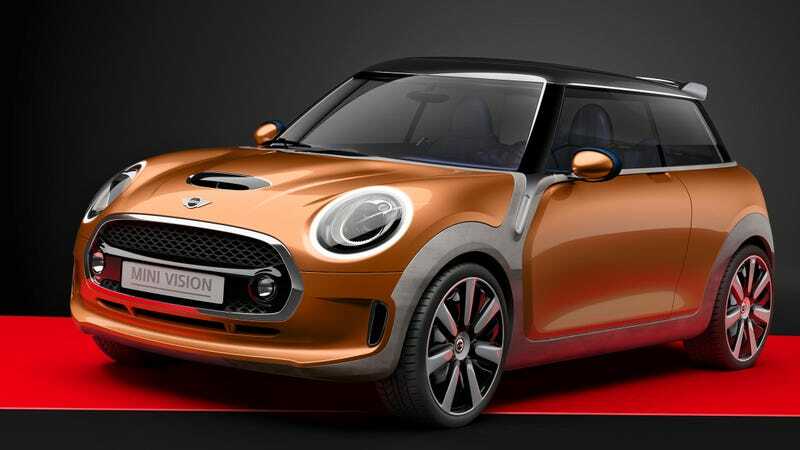 While the Mini Vision is just a design exercise, take a good look at its details as the upcoming Mini will certainly use some its cues. On the outside, there's a more aggressive front with the all important round LED headlamps, black band framing and an even more emphasized separation of the roof, glasshouse and body panels. On the inside, the usual funky shapes are there but with more customizable options, different materials and textures with colorful lighting all around. What do you think? Is Mini heading in the right direction?